Our firm deals with a variety of civil litigation and dispute resolution matters. 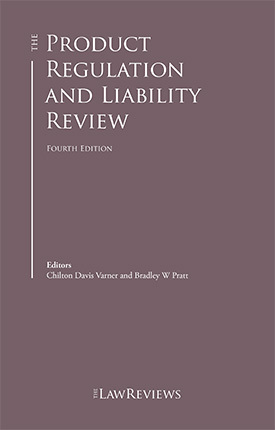 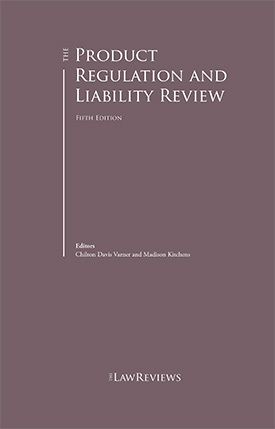 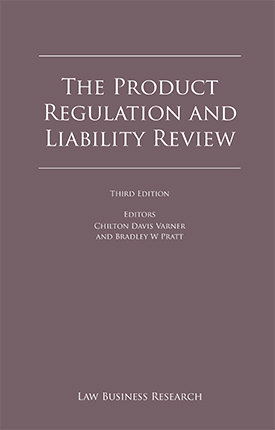 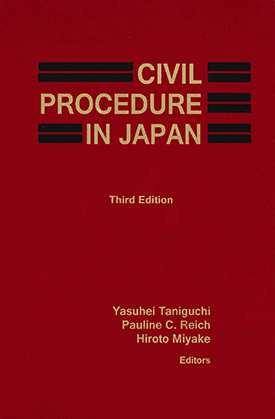 We have represented and consistently achieved favorable results for our clients in traditional civil litigation such as debt collection and procedures for provisional orders and executions, in addition to disputes related to the interpretation of contracts, disputes related to corporate alliances, disputes with consumers, disputes related to the termination of franchise agreements and distributorship agreements. 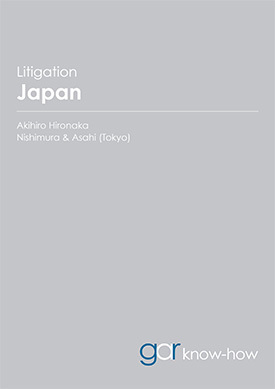 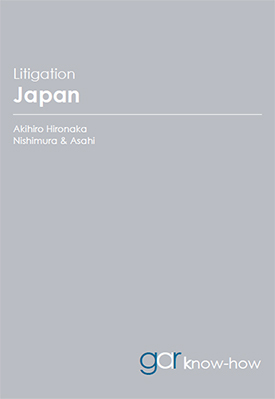 Litigation in this area has become more complex and specialized resulting in our dispute resolution lawyers collaborating with lawyers who have specialized experience in other practice areas such as finance, M&A, bankruptcy law, tax law, labor law and IP law, thus utilizing Nishimura & Asahi’s vast knowledge based on extensive past experience to achieve the best outcome for our clients.